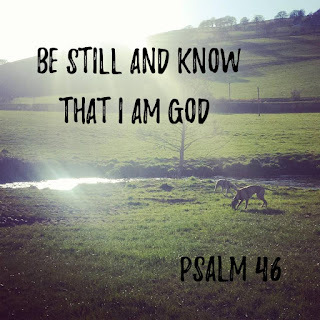 An Adventure in Ministry: Be still.....and know that I am God! I have always loved this verse of scripture, and in my mind it often conjures up images of mountain tops or views like the picture above. It has convicted me to practice the Sabbath properly and to take a break from the business of life in order to meet with God. In the past few weeks it has taken on a whole different meaning to me. Four weeks ago, whilst away in Herefordshire for a couple of days, I fell down one tiny step and broke my ankle pretty badly. After five hours in surgery and a lot of plates, screws and wires, I was told that I am unable to bear any weight for six weeks. I have to keep my leg elevated and pretty much unable to do anything! Those of you who know me will know I am always on the go. Our church centre is a very busy one and I am often seen running around in business. 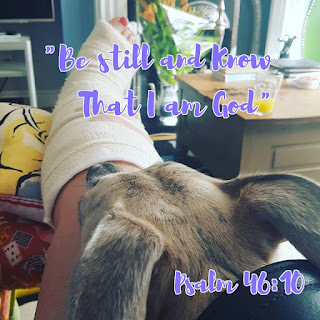 I am at my happiest when I’m out in the countryside with Paul and my two dogs, so this period of enforced rest has, at times, seemed impossible! At present I am unable to do any of these things, my life is looking very different! Even in my time of stillness I have begun to fill my time with all sorts of things, the TV, internet shopping, reading magazines etc. But was this really what God was asking of me? I came to realise that this time of stillness, is a great opportunity, an opportunity to really come to know God. An opportunity to go deeper in him, despite the circumstances I find myself in. God is taking me on a journey. A journey of faith, a journey of stillness and contemplation, a journey to really know who God is. ‘In fact, I knew God was speaking. I felt the yearning of a God who loves us to the moon and back. So this Sunday morning, as people are getting ready to go to church to hear from God. 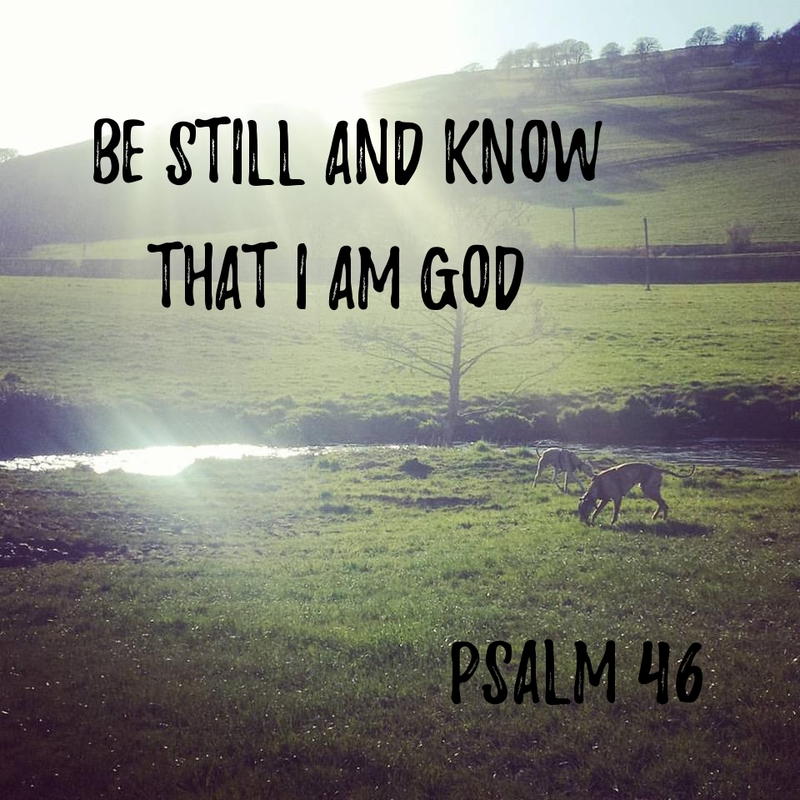 I am here, in the stillness and seeking that I may know God better.